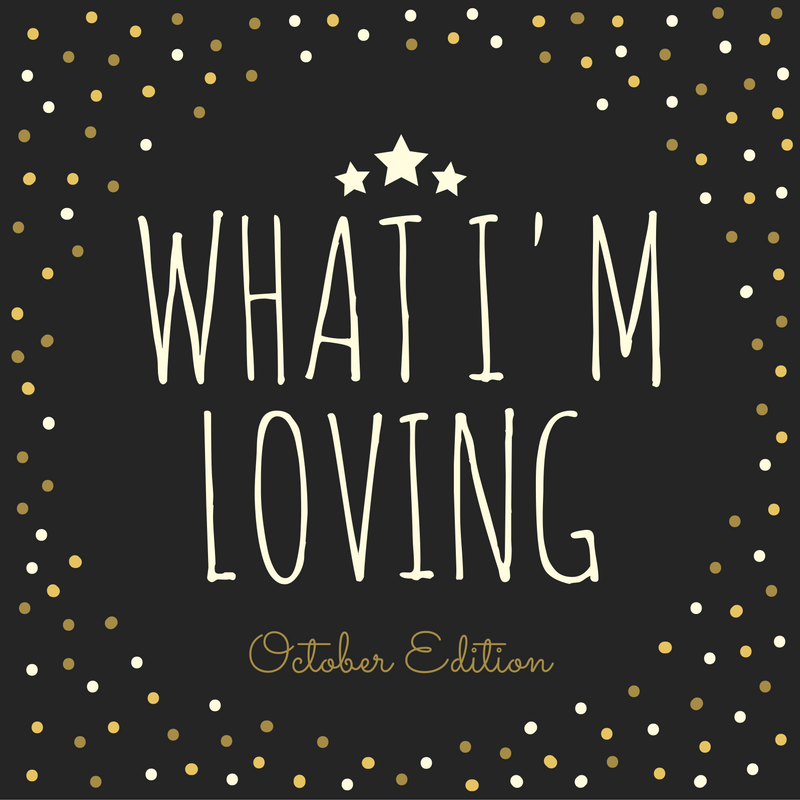 Here’s what I’m loving this month. Planning a Gilmore Girls viewing party. Traveling to an apple orchard and Up North for a long weekend. Going to see Shauna and Jen at the Belong Tour! Buying Betrayal at House on the Hill to play on Halloween.